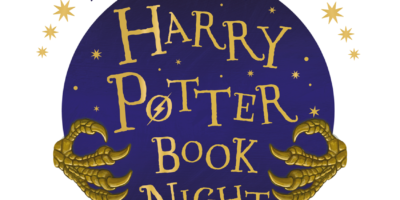 North Ferriby Archives | HU17.net – It’s all about Beverley! Alex Stark and Ryan Saltmer both scored as Beverley Town Football Club made it back to back wins at Norwood. 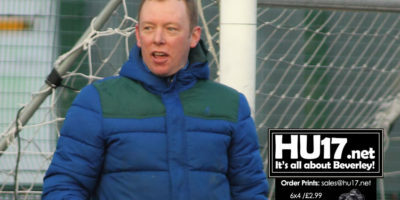 Rich Jagger had said ahead of the match that South Cave United would be a tough opponent. However, it was Town who secured all three points in this evenly matched contest. 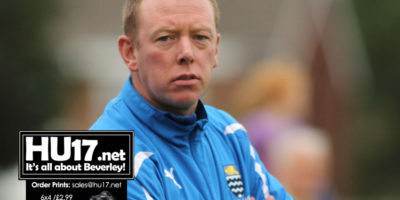 Beverley Town Football Club travelled to bottom of the league North Ferriby Athletic in search of another win to keep them in contention for runners up spot in the Humber Premier League. However it was going to be a difficult day, as both sides ending up sharing the spoils on a day that saw the sun beat down on a bone dry, bobbly pitch, quality football was at premium. 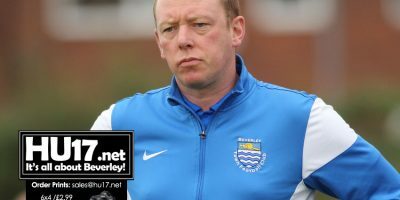 Walkington AFC manager Richard Twigger says his side are buzzing and looking forward to taking on Hornsea Town in the Humber Premier League. 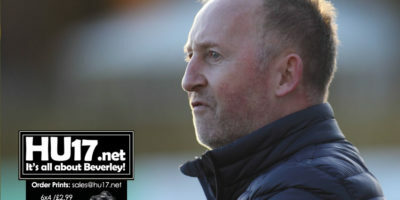 Twigger bagged his first win since taking over at the helm of the club last week as his side beat North Ferriby Athletic 1-0 thanks to a single goal from Jason Crisp. 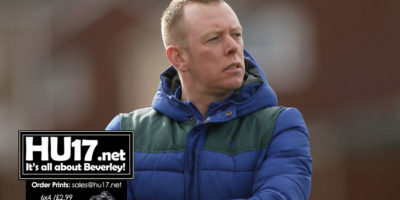 AFC Walkington boss Richard Twigger says he was really disappointed in his sides performance after they slumped to a 6-2 home defeat against South Cave United. 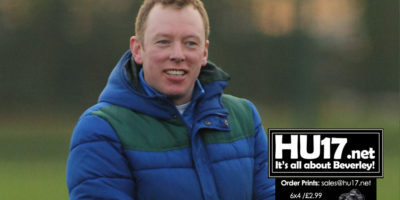 His side, who have not kicked a ball in six weeks found themselves on the wrong end of a drumming from United who arrived at Broadgates with just two wins all season. Beverley Town Football Club have been throw a cup ‘life line’ after they were reinstated in the East Riding County FA Senior Cup following a technicality. 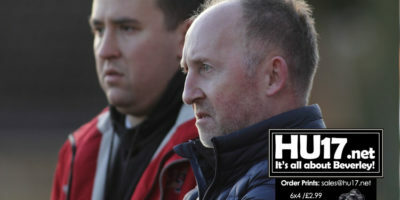 In November town were dumped out the competition when they were beaten 2-0 by East Yorkshire Carnegie at Dene Park. 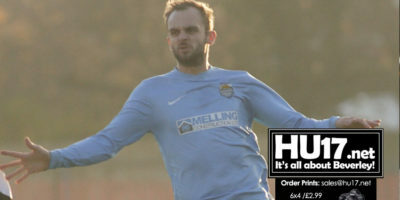 Beverley Town Football Club will be looking to make it back to back wins this weekend as they face North Ferriby Athletic in the Humber Premier League. 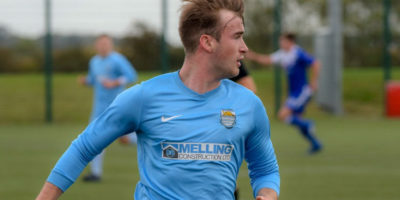 Last time out Town beat local rivals Walkington AFC 2-0 in the derby to move to fourth in the table extending their unbeaten run in the Humber premier League to four games. 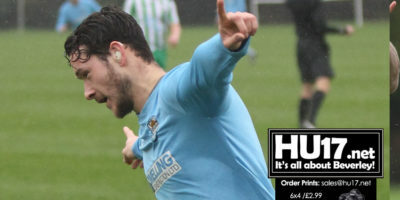 A late Jake Cattermole goal gave Beverley Town Football Club their second consecutive win after they claimed all three points with 1-0 win against North Ferriby Athletic. 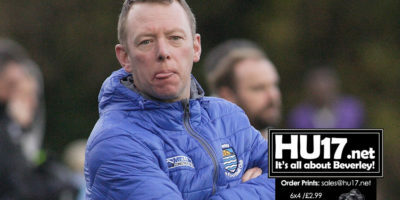 Rich Jagger says he was happy with the result as Town worked hard to secure their first win the in Humber Premier League since mid September. The search is on to find the best young chef in Hull and East Yorkshire. 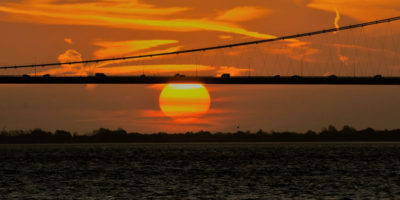 Organised by the Hull and East Riding Hospitality Association and now in its eleventh year. 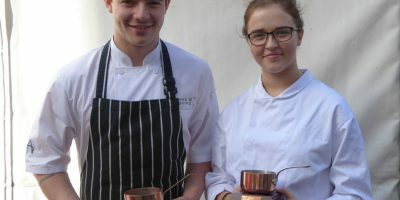 The Copper Saucepan competition seeks to discover the Apprentice Chef of the Year and culminates with a live cook-off as part of the Beverley Food Festival in October.